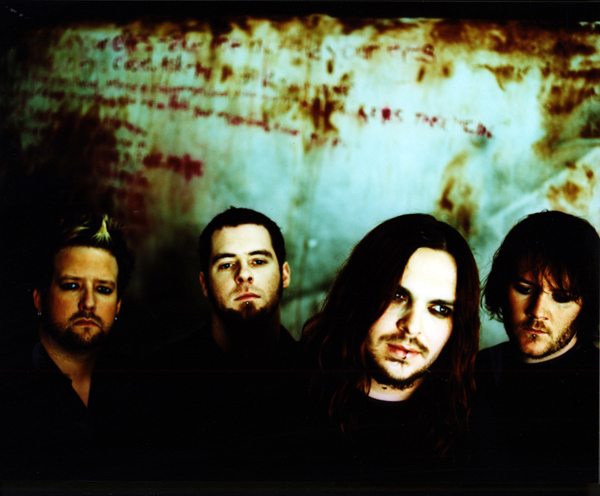 Seether is a South African post-grunge/alternative metal band founded in the year 2002 in Pretoria. They are currently working for Wind-up Records and Musketeer Records. Disclaimer is their original album and major label debut. 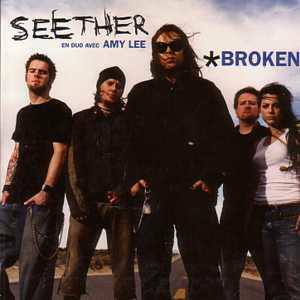 They gained mainstream popularity in 2004 with the single "Broken", which peaked at No. 20 on the Billboard Hot 100.